ORIENT PUBLICATION: Red Bull Kart Fight 2017 drifts into town! Red Bull Kart Fight 2017 drifts into town! ~ The 2017 edition of the amateur Go Kart tournament kicks off across India at SMAAASH. ~ A chance for leisure drivers to get a firsthand account of what happens in professional karting while nurturing their talent and having fun. 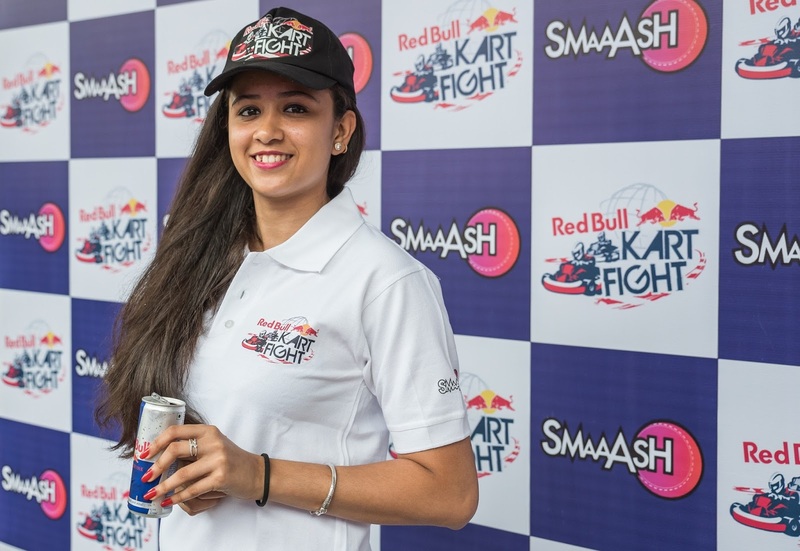 Mumbai, 18 July 2017: Red Bull Kart Fight 2017, a one of its kind amateur Go Kart tournament, kicks off in the city at SMAAASH, a popular sports and entertainment centre! Present at the launch was racing sensation Mira Erda, cheering on the participants. 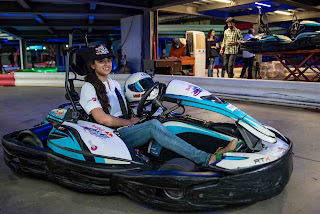 Mira is India’s first Female driver to compete in one of the highest classes of Formula Racing in the country after signing up for the Euro JK series in the upcoming JK Tyre-FMSCI National Racing Championship. Red Bull Kart Fight aims to provide amateur racers & racing enthusiasts with the chance to "touch" the pro side of karting and get a competitive but fun experience down at the track. It’s a karting tournament designed to find the fastest amateur kart racer in India. At stake is the possibility of being crowned Red Bull Kart Fight National Champion and a fantastic all expense paid trip to the enthralling grand finale of this year’s F1 Championship, the Abu Dhabi Grand Prix 2017. The Red Bull Kart Fight Champion will earn the opportunity to witness the world's finest F1 drivers prove their mettle on the challenging Yas Marina Circuit. Red Bull Kart Fight 2017 kicks off with the qualifiers in July 2017 until September 2017 end in Mumbai & Delhi for 16+ Age Category leading to the National Finals in October.